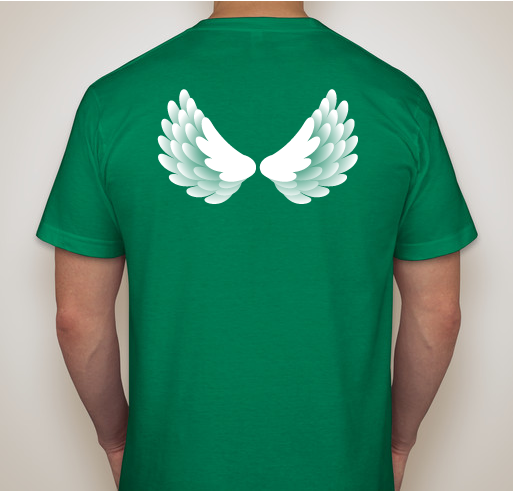 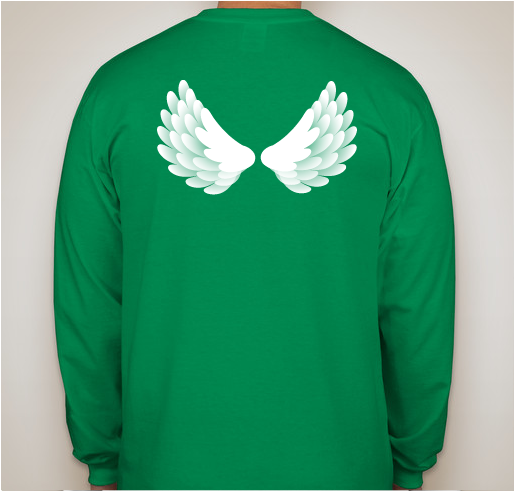 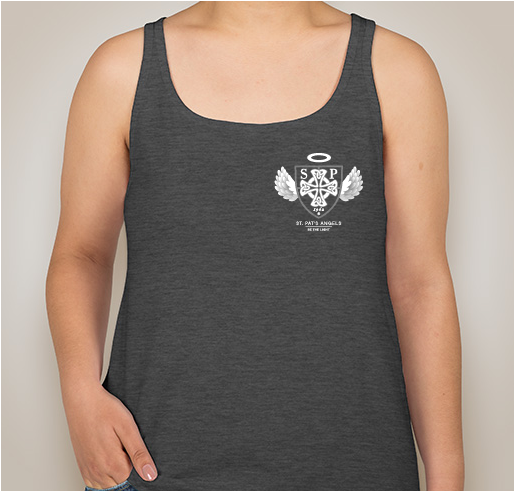 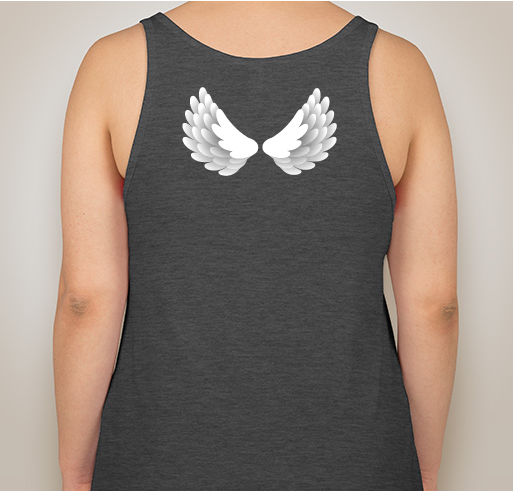 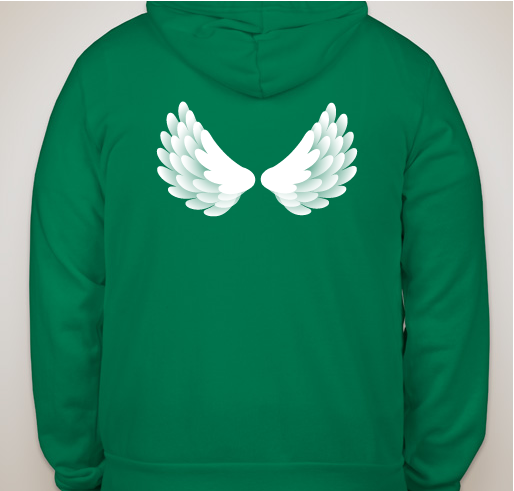 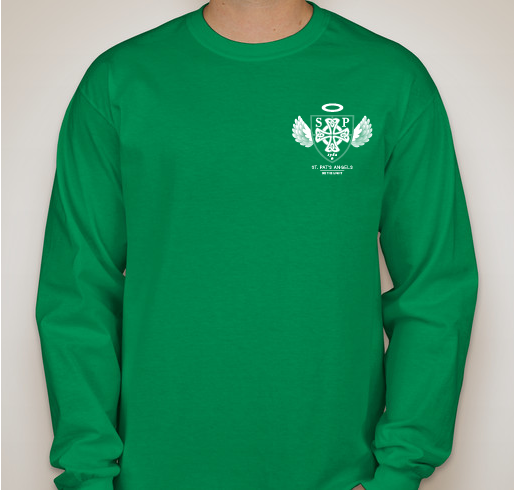 Buy a shirt to help support the St. Pat's Angels. 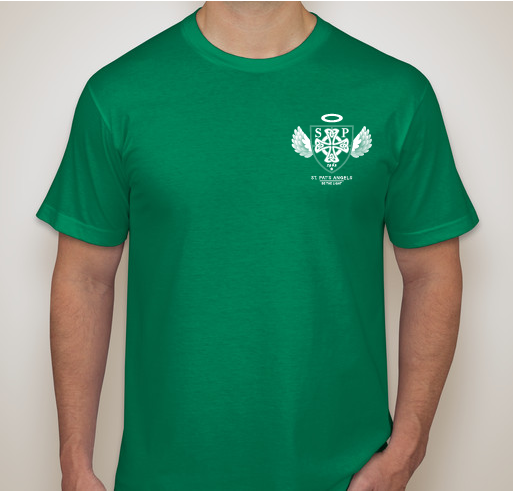 All funds raised will go directly to St. Patrick's Catholic School . 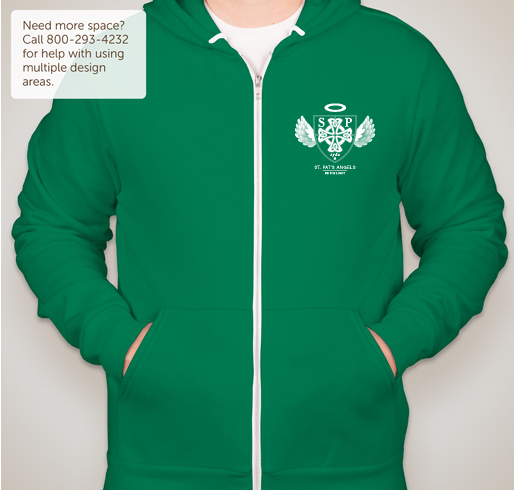 St. Patrick Angels was created in 2013 to inspire students to give back and instill hope to those in need. 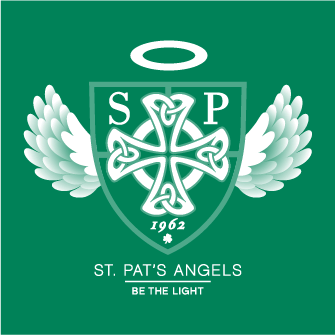 Established 1962 in Carlsbad, California –Serving students in grades K-8, St. Patrick Catholic School provides spiritual and moral guidance in a Catholic environment incorporating an academic program that challenges each child to reach his or her potential and prepares students to serve God and community as fully productive members of society. 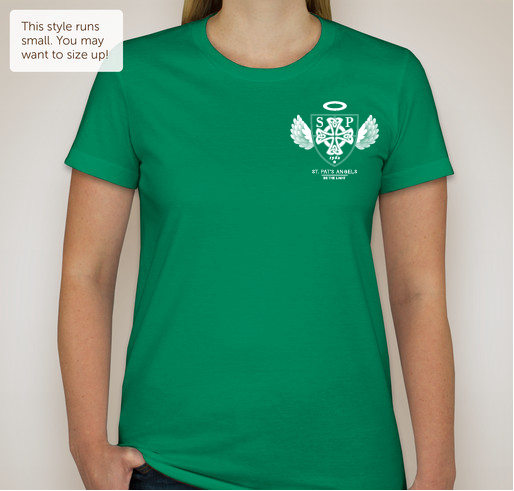 St. Patrick Angels was created in 2013 to inspire students to give back and instill hope to those in need. 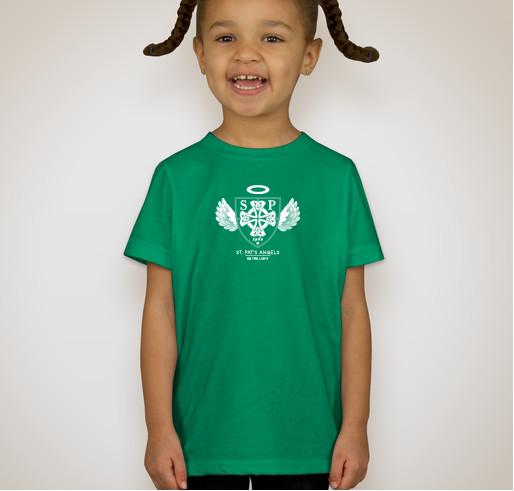 We love the school and the St. Pat's Angels! 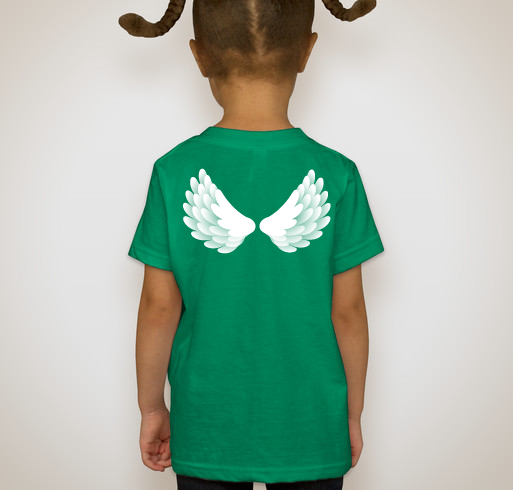 In support of all of the angels among us who do so much for those in need. 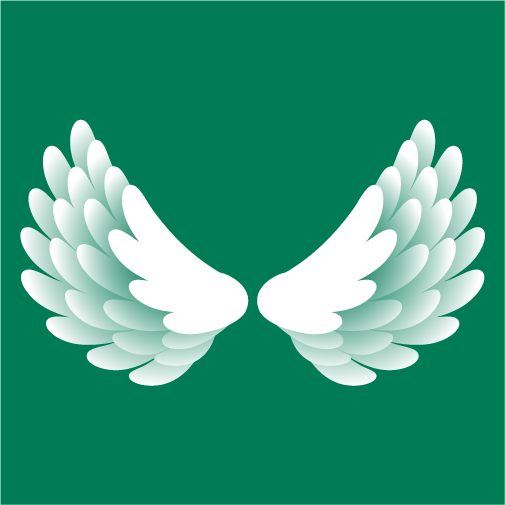 The St. Pat's Angels do so much for our community and we are proud to be a part of it. 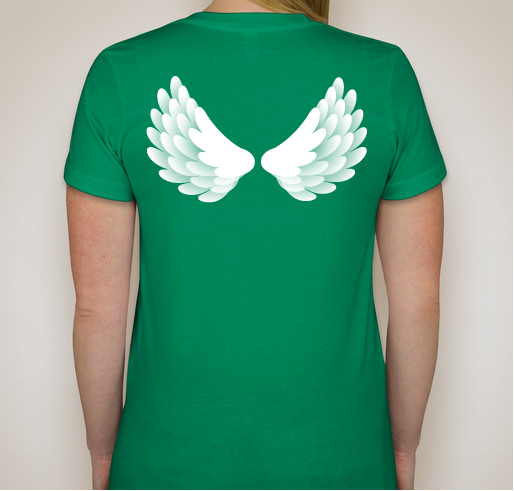 Share Why You Support "St. Patrick's Angels"